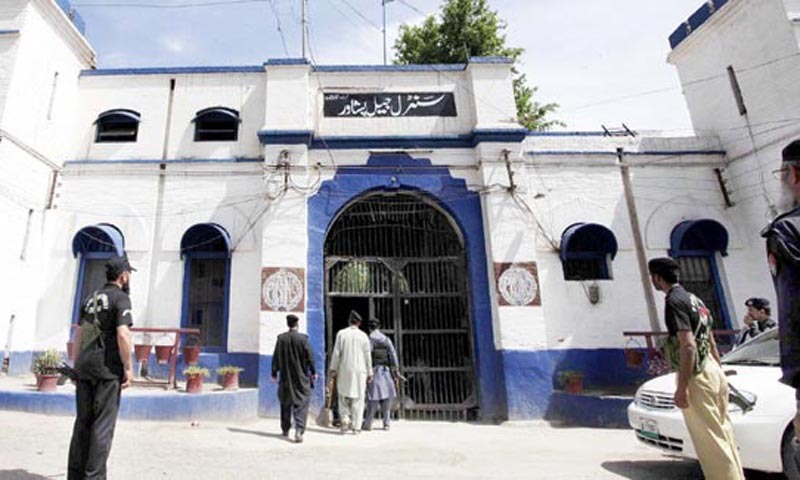 PESHAWAR: Zar Khan, an Afghan national imprisoned in Peshawar Central Jail, got released on bail when his son, for whose treatment he had sold his property, was no more in the world. Zar Khan’s bad days started when a couple of months back he made an attempt to get his ailing son admitted for recovery in Peshawar hospital. For the purpose, he had collected an amount of $30,000 and reached Pak-Afghan border at Torkham after getting a visa at Pakistani diplomatic mission. He was accompanied by his ailing son and another close relative. But upon arrival at Torkham, he was detained and later formally arrested for possessing $30,000, which according to Pakistani authorities is “illegal.” He was put behind bars and the amount was impounded, whereas the ailing son and relative went back home in Afghanistan. With the help of local friends and supporters, Zar Khan was released on bail by Peshawar High Court (PHC) on February 16. On one hand, he was happy for getting released from jail but on the other, he seemed too much disheartened by the death of his son. Pakistan’s one side border management, particularly the restriction for common visitors from Afghanistan, is generating too much hatred across the border in Afghanistan. Pakistani authorities have informed the Afghans about digital passports and valid visas for Pakistan, but neither the political administration nor personnel of Federal Investigation Agency (FIA) have briefed the Afghans about cash amounts and currency policies which can put them in trouble. Similarly, a large number of Afghans are still in possession of houses, shops and other movable and immovable properties in Pakistan, for which they are worried as they are worth millions. In last four decades, millions of Afghans came and remained in Pakistan, making friends and supporters here. Majority of these Afghans are considering Pakistan as their second homeland but due to a shift in Islamabad’s policies, they are suspicious of the personnel of law enforcement and secret agencies guarding the borders and entry points.